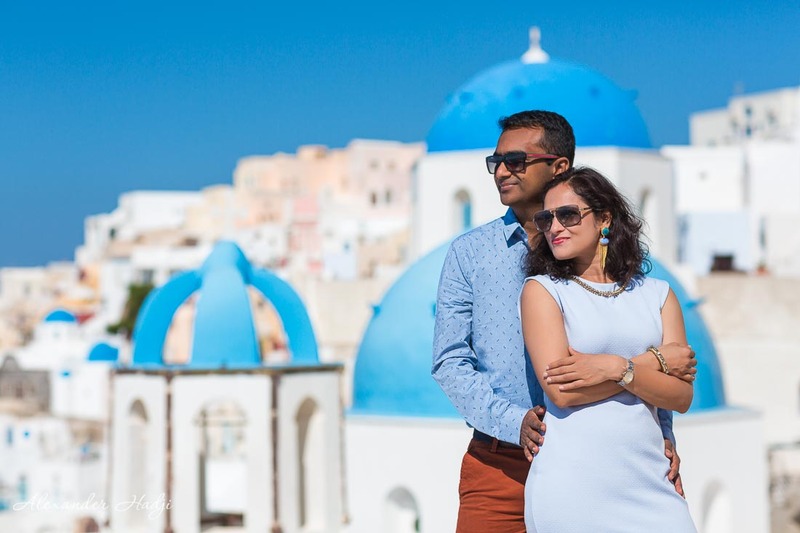 Looking for a guided photo tour Santorini? Then you have landed on the right page! For here you can look through the packages, choose the one you like and book a photo tour Santorini. 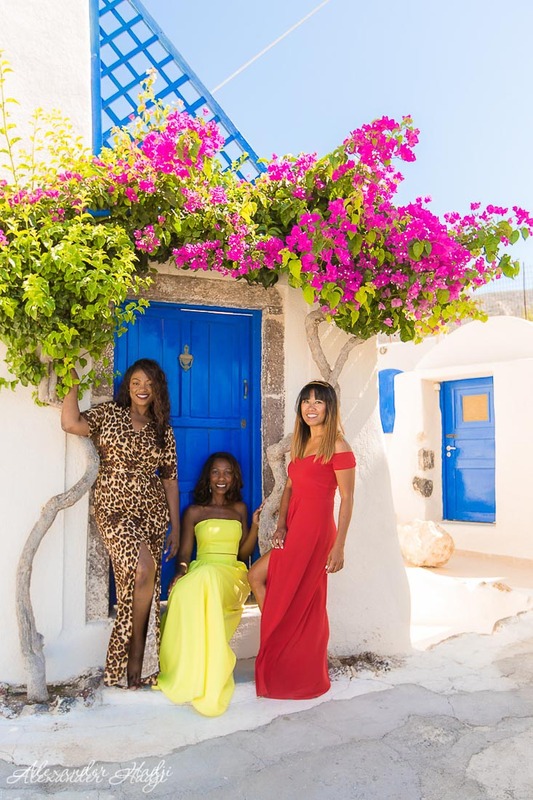 So you can get the most beautiful photos of your Santorini vacation! 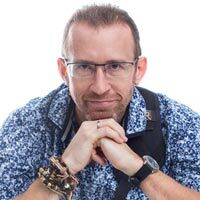 Hello, I’m Alexander Hadji, a professional photographer in Santorini. I have been working in Santorini for several years and know the island at my fingertips. So you have a unique opportunity to get a guided photo tour Santorini. There are several packages to choose from, but some crucial things are included in every package. 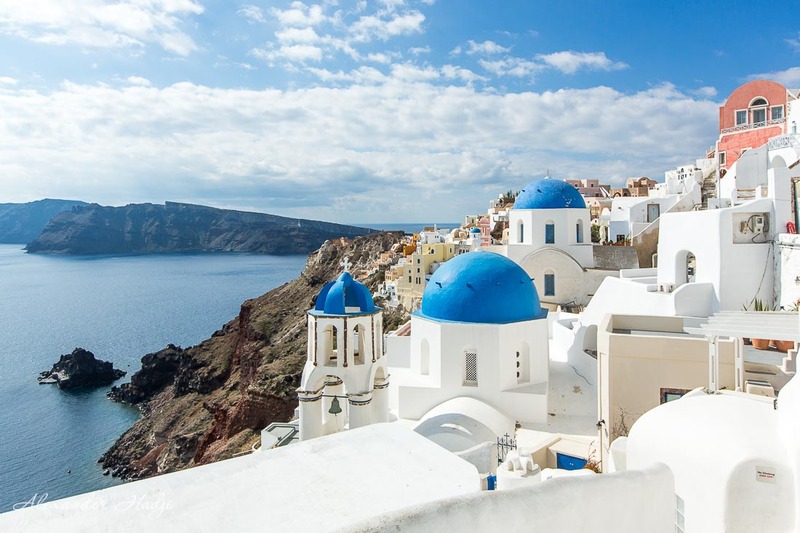 You will get breathtaking views of Caldera, classic backdrops with Blue Domes and White Houses and a short story about Santorini and it’s most interesting sightseeing spots. 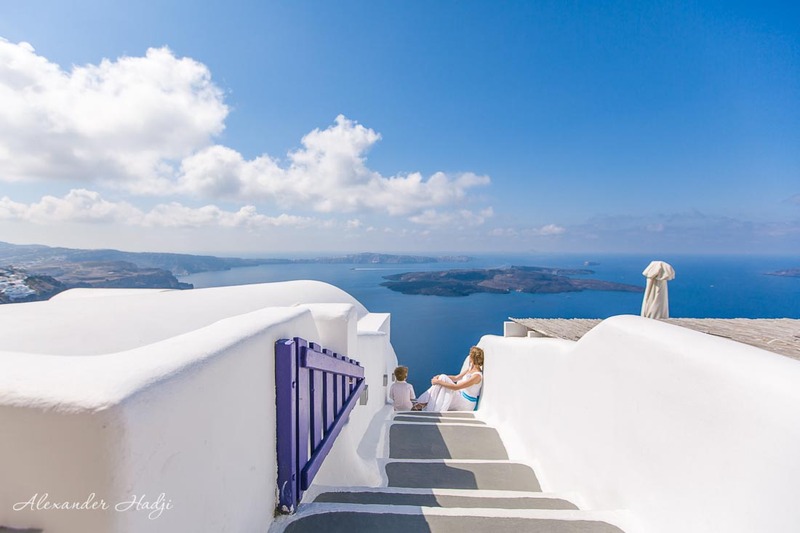 Moreover, I will guide you on the best angles for taking pictures and will share tips and tricks on Santorini photography. For prices for a Santorini photo tour with a personal photographer please refer to the Santorini photographer price list. Get the packages directly to your email. Leave a message in the contact form, email to info@hadjiphoto.com or get in touch via Instagram, Facebook or mobile phone +306951661016.